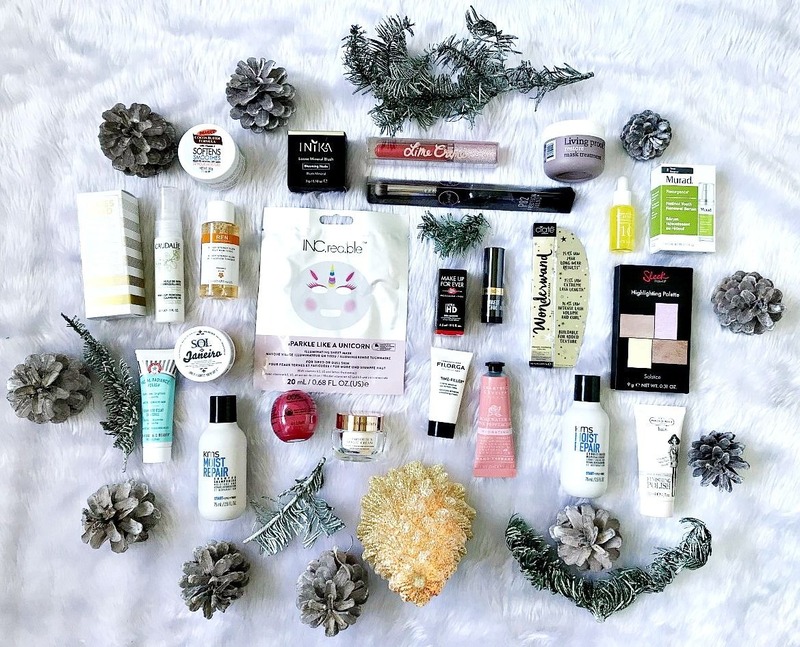 The Feel Unique Little Beauty Parcel Advent Calendar is here! It's so true that the years go by much more quickly as you get older - I actually cannot believe that it's October next week and that Christmas has started to come into our thoughts! I'm a huge fan of all things Christmas and love getting organised early so I'm delighted to be bringing my first festive post to you today! 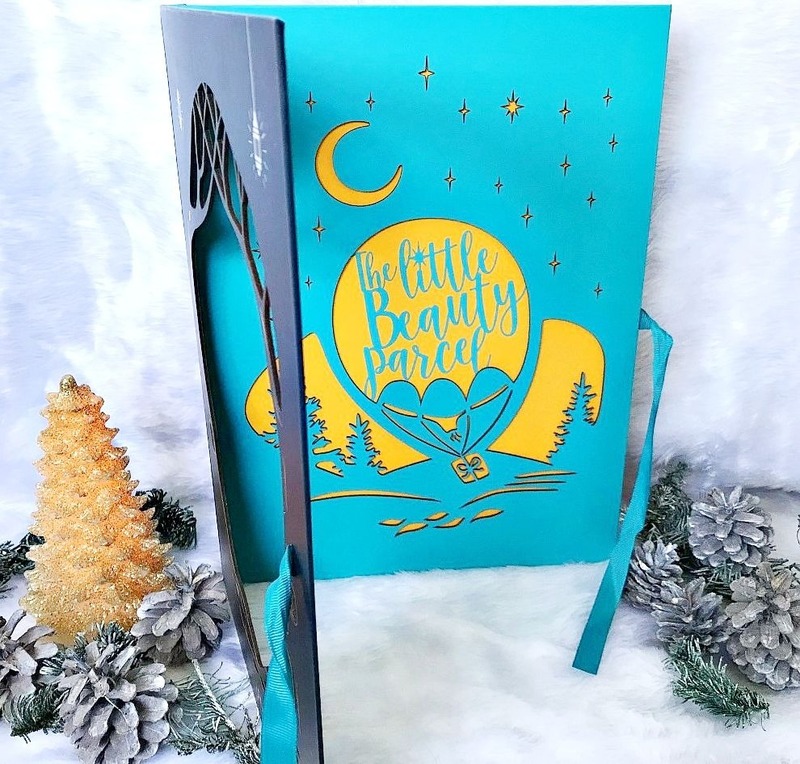 Don't worry, I won't be doing gift guides until closer to the big day but Advent Calendars tend to sell out quite quickly so I wanted to give you all of the details of the Feel Unique offering today: The Little Beauty Parcel - 24 Day Beauty Calendar. The contents are worth £250 so it's a steal at £75! 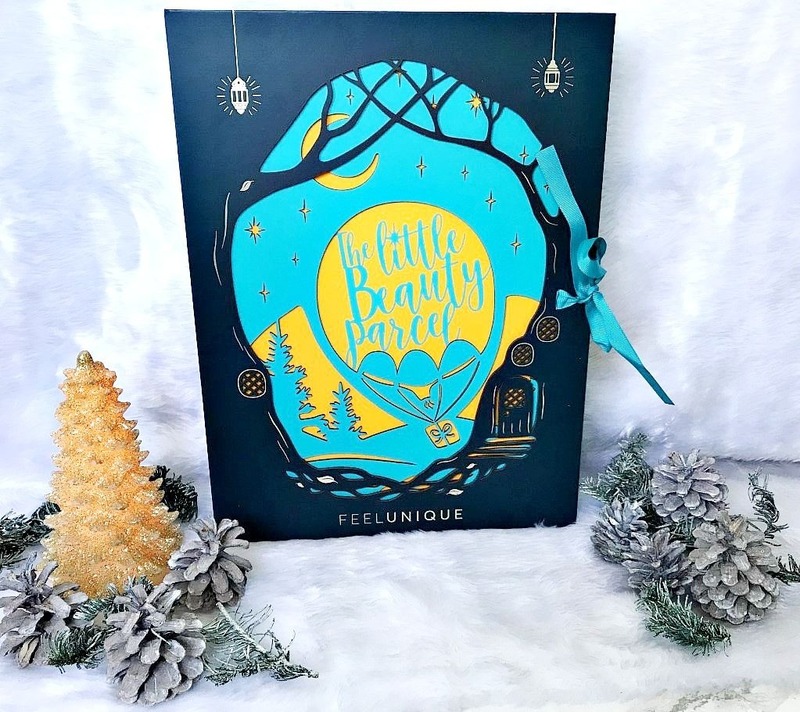 The box is designed to look like a fairy tale storybook and it opens to reveal 24 boxes, each containing either a full size or deluxe sample size product from a variety of brands, including Murad, REN, Charlotte Tilbury, Sol De Janeiro and many more and inside the door is a story written especially for the Feel Unique Advent Calendar! If you don't want to know exactly what's inside then look away now! I love that it contains a combination of skincare, hair care, body care and makeup. The sizes are really generous and I know that I'll be taking some of them with me when I am away for Christmas as there is enough product for a number of uses but they won't take up too much space in my wash bag. This calendar is a brilliant way to try products from brand that you haven't used before or products that might be on your wish list, such as Charlotte Tilbury Magic Cream. It's definitely one of the best advent calendars on the market in terms of value. Priced at £75 but with a value of £250. 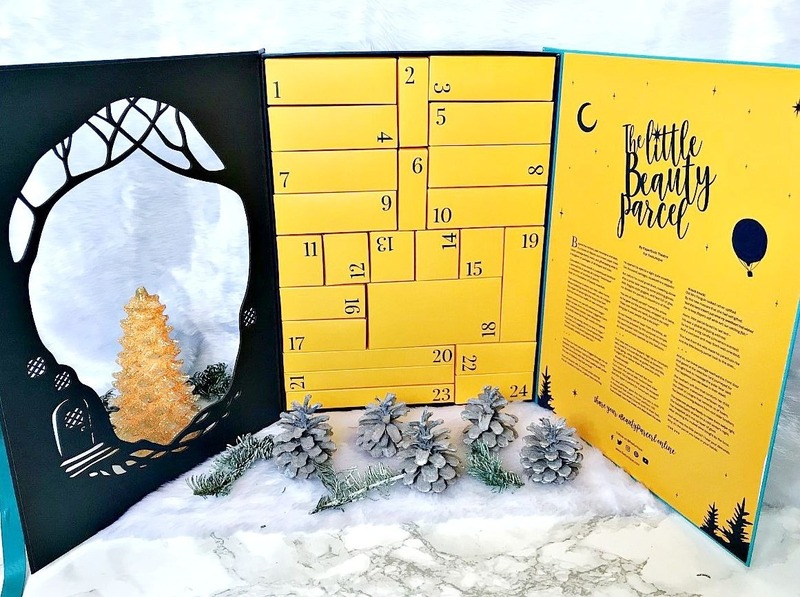 Will you be treating yourself to a beauty advent calendar this year or will you stick to chocolate? I'd love to hear your thoughts!